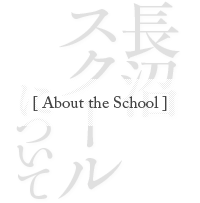 The school is in Shibuya district, one of the modern trendsetting centers of Tokyo. 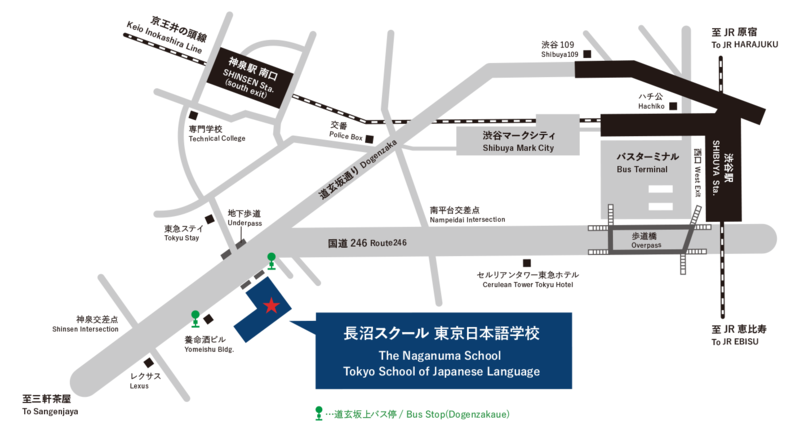 Our school campus is situated in a quiet residential area a few blocks away from the commercial center of Shibuya. It is a place which is ideal not only for study, but also for shopping and entertainment.